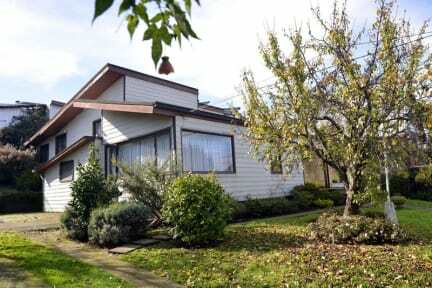 Green Hostel is located in the city of Valdivia, Chile. We are in a central and privileged area of our city as we are steps from the main tourist attractions and shopping centers. Green Hostel is characterized by its warm and friendly atmosphere with different configurations of rooms, common areas, kitchen and dining room available for use. Continental breakfast included. We also have a camera security system in all common areas. Green Hostel, is located in a central and privileged area of our city. Steps from the main tourist centers, restaurants and supermarkets. 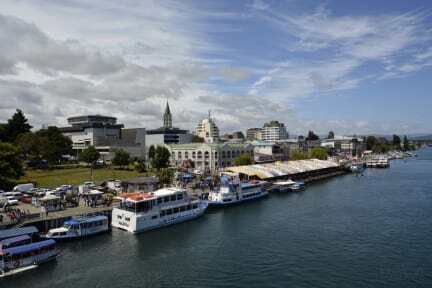 At 300 meters is the river Calle Calle principal place of tourist activities of Valdivia. The rooms are spacious with drawers to store your belongings, with good lighting have free WI-Fi. We also have several common areas where the guests and travellers can get together and exchange past experiences and future plans. Changes in the date of your reservation must be requested via e-mail or telephone, these will be subject to availability.